I am pretty sure when Ricco Hughes (Kentucky Future Stars Director) and Josh Jones (Ricco’s Tennessee counterpart) first got their respective heads together and finalized the concept of pitting the elite Middle School players from Kentucky and Tennessee against each other annually, while they knew it would be quite a showcase, neither could have foreseen exactly how it would change the landscape of High School Football. When I was in High School, freshman just didn’t play HS Varsity. Hell, it was significant for them to be allowed to dress and watch from the sideline. Freshmen today are coming up to HS anatomically and mentally ready to contribute, even as freshmen, and some of them start from day one, and at prestigious programs accustomed to winning. WRs who can’t correctly run any route on the route tree, you have failed. If the LBs, entering 9th grade, don’t know how to read and align the Defensive front or when to come up and play run or drop into coverage, you have failed. If a 9th grade RB doesn’t know on Near-Right, 36 Power, through what hole he is to run, then, you are a failure as a Middle School coach, regardless of how many games you won versus your losses. It is the Coaches’ expectation in HS their MS counterparts will deliver up football players and not just hand them athletes. God makes athletes, coaches make football players. 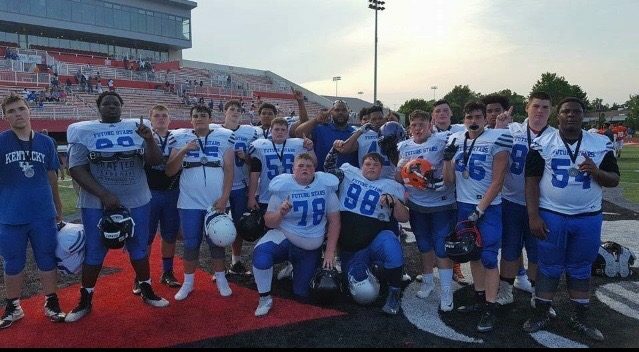 As MS football in Kentucky has evolved, Kentucky now has things like media outlets documenting its progression (Kentucky Prep Gridiron). 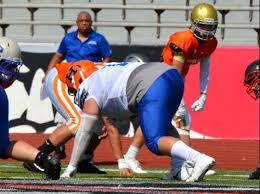 Kentucky has a commonwealth-wide team which competes annually for a National Championship in Team Kentucky FBU. 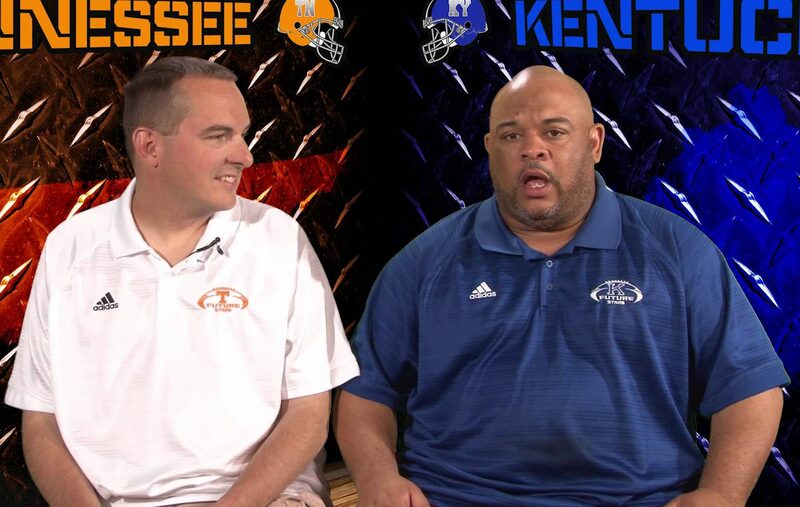 Kentucky has a game pitting the beasts from the East against the best in the West in Frankfurt, over the Thanksgiving break, called the East-West Kentucky All-State Classic and the Tennessee-Kentucky Future Stars Game. There are a variety of Middle School All-American teams. Major, FBS Power 5 Conference College coaches evaluate 7th and 8th grade MS players and even offer these players scholarships before they suit up to play HS football. Needless to say that all the times I have remarked on different social media outlets that the present state of Middle School football just isn’t the game I played, the above elements are the factors which lead my making that commentary. could have told you which teams on our schedule we thought would be a challenge but we had nothing like The Century Mortgage Company, Pre-Season, All-Classification, Top 20 Middle School Football Poll. North Pulaski, No. 2 pre-season on the Top 20 poll, conducted a search to fill its coaching vacancy and had a press-conference to announce its new Head Coach. By the way, Coach Wooldridge, congratulations! Middle Schools today have football programs. Belfry Middle School has four state championship rings (yes, they bought the players rings for winning the Middle School State Championship). Professional football coaches are taking Middle School jobs, like Coach Marcus Gildersleeve (Coach Sleeve) who is the head coach at Christian County Middle School this year and was formerly a coach/coordinator in Division I, FCS football, for 12 years; and Coach Robert Stinson, who has joined the HMS staff with the OL, and who formerly coached HS football for 10 years. As for playing pedigrees, Coach Sleeve started in the Sugar Bowl at WR for Virginia Tech and Stinson played for Bill Curry at UK, serving as a team captain. Not bad, huh? without getting well trained and sophisticated football players, who have competed at a high level, regularly matriculating annually onto a HS’s roster. By way of an anecdote, I offer the following. 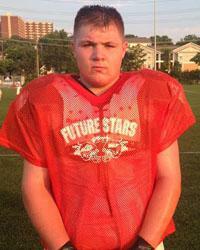 There is a prestigious private program in Tennessee who came after a very accomplished Middle School football player. 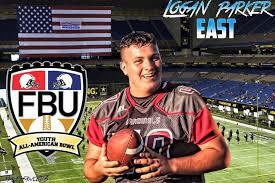 This player had competed at the highest levels and this school really wanted the kid badly. When meeting with the HC, the father learned the private school had no connected middle school football program. This dampened this father’s enthusiasm for the private school’s football program. When the HC asked the father why his change of heart, the father told the coach the lack of a connected MS football program worried him. The coach tried to persuade this father that had never stopped the school from being successful before, even though the school was presently very mediocre. The father told that HC that the past was just that…the past. What used to work in HS football, doesn’t necessarily work today and that, in his opinion, HS football programs today, and maybe for the first time, couldn’t maintain sustained viability without connection to a MS program which insured the provision of Plug-in players. Here’s a few things we hope you glean from this. First, you middle school coaches need to work in close coordination with your HS staffs. You need to be providing them players whose training and skill they can expand but players who are both trained properly and somewhat skillful. Second, you middle school coaches and parents need to participate in the Middle School Playoffs and take your sons to the combines from which All-State, All-American, and Future Star teams are selected. These programs will give your son confidence to believe he can compete when he gets to the HS as a freshman and help promote your son into opportunities to get on the radar of college coaches whom may recruit your son going forward. A successful football career is a process, and whether you wish to admit it or not, this is the process which has a proven track record of meeting with success in the long and short term. Reporting for Kentucky Prep Gridiron, I am Fletcher Long, reminding young ballers everywhere to…PLAY THROUGH THE WHISTLE! 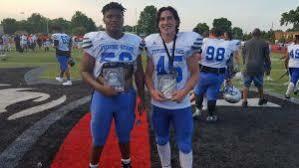 Previous Post:Hey Tyrese Allen, what is in the water in Paintsville, Kentucky?